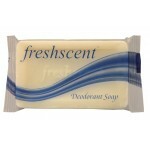 Freshscent 3 oz. Shave Gel $0.97 Each. 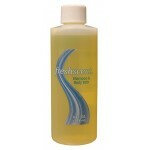 Freshscent Shave Gel tube. 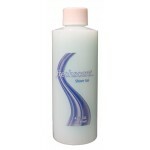 This turquoise gel creates a layer of protection for your skin when ..
Freshscent 4 oz. Baby Lotion $0.63 Each. 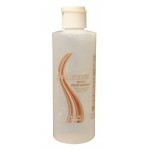 Protects, softens and nourishes the skin. Pink in color and a pleasant fragrance. Bottle is clear.4 ..
Freshscent 4 oz. Hand Body Lotion $0.48 Each. Soothes dry, rough skin. This lotion has a light and pleasant fragrance. 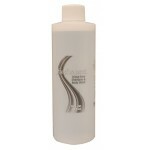 The lotion is white in colo..
Freshscent 4 oz. Hand Sanitizer $0.93 Each. 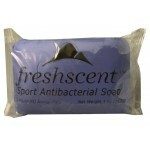 Freshscent Hand Sanitizer 2 oz is effective at eliminating 99.9% of many common harmful germs and ba..
Freshscent 4 oz. Shave Gel $0.61 Each. 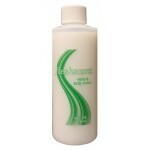 Freshscent Shave Gel. Blue gel on clear bottle to let the user know how much is left. 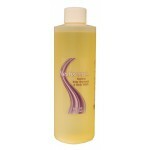 Inexpensive sh..
Freshscent 8 oz. 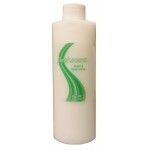 Hand Body Lotion $0.94 Each. 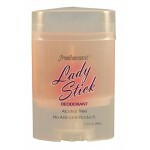 Freshscent 8 oz. 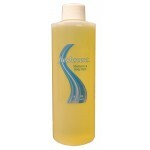 Hand Sanitizer w/ Pump $2.16 Each. Freshscent Hand Sanitizer is effective at eliminating 99.9% of many common harmful germs and bacteri..
Freshscent Shaving Gel Tube $0.36 Each. 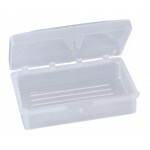 Wholesale Hygiene Kit - 17 Items 1 – Resealable K..